Some interesting papers and utilities - collected with no clear plan, just caught when I came across them! Peter Aczel who founded and ran The Audio Critic for many decades wrote a very relevant (still) AES paper (Oct 1995, Convention 99) with David Rich: Topological Analysis of Consumer Audio Electronics: Another Approach to Show that Modern Audio Electronics are Acoustically Transparent. Aczel started out a s a hard-core subjectivist, but soon saw the light and became a champion for scientific explanations, fact& figures and controlled listening test (closed-loop listening as he called it). He died in 2017. Copies of The Audio Crtitic can still be found online. Can an emitter follower oscillate? You bet! 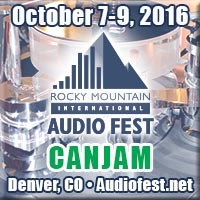 Triggered by a discussion at (where else) diyaudio.com I got a few references and finally received a copy of two documents from Erik Margan. One is an excerpt from his book, Wideband Amplifiers, the other is from an ancient article in the previous incarnation of Electronics World. Who has the perfect tip - Aalt-Joul Van Den Hul. From Audio Amateur 4/83; I am trusting that the folks at AX allow the use of this material for education purposes. When I first met AJvdH early 80-ies he showd me a whitepaper he'd done to explain his thoughts on tips and the new tip(s) he developed. A few decades later when I interviewed hin for MultiMediaManufacturer, at the time a sister pub of aX, he had a nice story about the circumstances of those newly-developed cartridge tips. An entertaining read! One of the best I/V stage design I ever saw is from Michael Smeedegaard, presented in his # 4326 AES preprint: "Low Input Impedance Current to Voltage conversion circuit for Current-Output DACs"
John Linsley Hoods' Linear AC amplifier Liniac - simple but high performance. A vintage (1963) AES paper by Langevin about IM in tape recorders. Contribution by John Curl related to the LT1166 bias chip. The measurement circuit is here and the measurements are here. The Lang Class A MOSFET output amplifier, originally from the German 'Elrad' journal, reprinted by Audio Amateur. 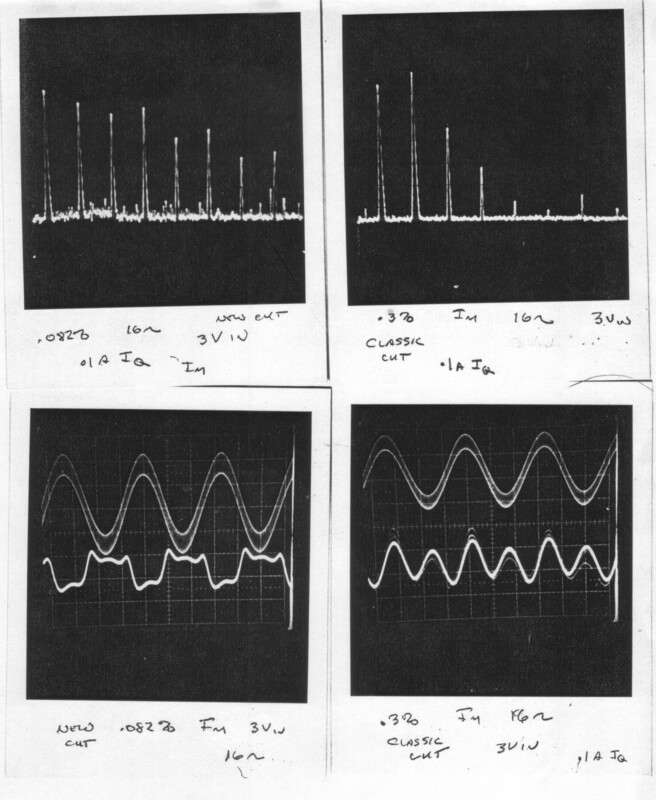 By popular request: here is Barrie Gilberts (in)famous paper Are Opamps really Linear? Forces in Capacitors: A study on the acoustic emissions due to mechanical vibrations in capacitors caused by magneto- and electrostriction. Even if one million astronomers believe something, that doesn't make it true - a remarkable story about the human condition. An excerpt from Carl Sagan's "The varieties of scientific experience". Matti Otala's article on Interface Intermodulation from Wireless World November 1980 - the origin of the term Interface Inter-Modulation. 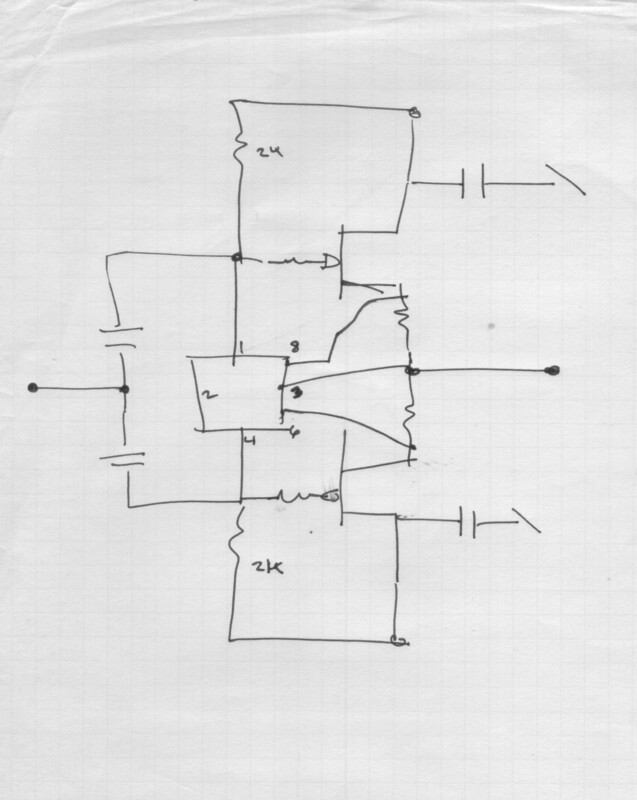 Peter Baxandall's clever circuit to make visible power amp V/I combinations for speaker loads.